The multimillion dollar Avantidrome has become a jewel in Waipa’s crown. 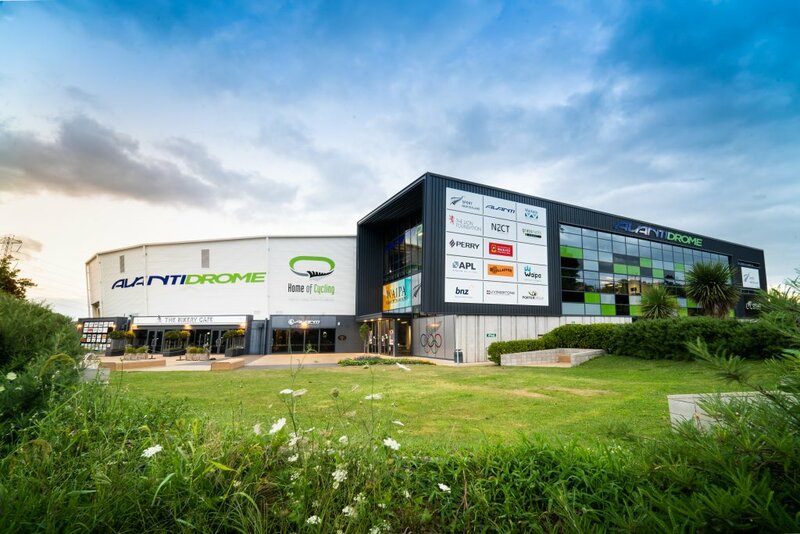 Within five years of its official opening by Britain’s Duke and Duchess of Cambridge on April 12, 2014, the Avantidrome has become a jewel in Waipa’s crown and one of New Zealand’s most expansive success stories. Community engagement has far-surpassed expectations; 80 percent of on-track use is by community or recreational riders. Cambridge locals and others from further afield have racked up more than 100,000 community rides, covering around 1.5 million kilometres – that’s an astounding ‘to the moon and back’, twice. School programmes have topped 25,000 rides covering 375,000 km, and trike rider numbers have grown from an initial 40 to 5700 last year. And in terms of elite cycling, the Avantidrome has easily met its brief. 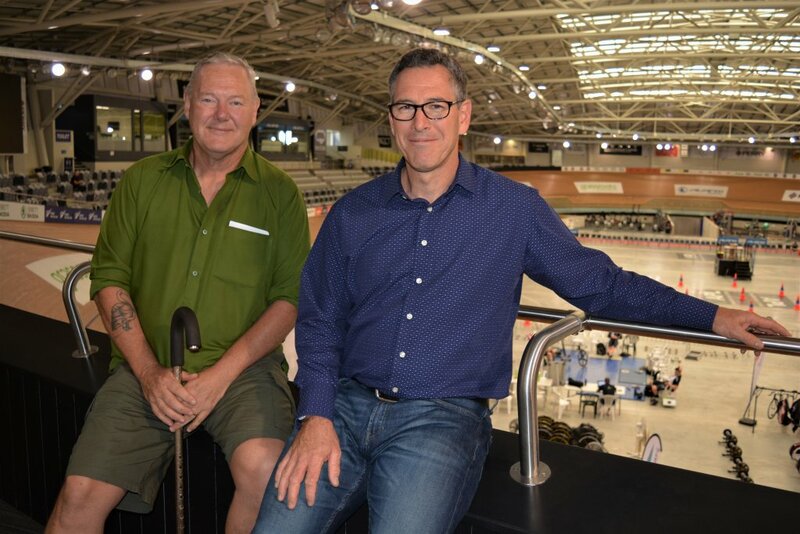 Way back in 2010 when the story began, the stated intent was for the facility to become a world-class velodrome aimed at enhancing the development of high-performance sport in New Zealand and providing access to world-class training and competition facilities. Since then, the Avantidrome has hosted a raft of national, regional and international championships – among them two UCI Track World Cups, one World Master’s Games, and one Oceania Track Championships – and is increasingly becoming the preferred training venue for several international elite cycling teams, including from Canada, Switzerland, the United States and Hong Kong. The facility has established itself as a successful events venue, hosting private and public functions and holding regular corporate gatherings. 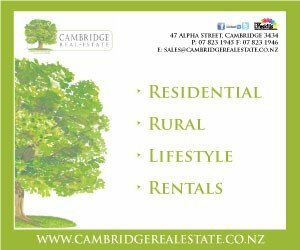 As these benefits flow increasingly into the community and across Cambridge, the word ‘unique’ is voiced by Home of Cycling (HOC) general manager Scott Gemmill. Scott described community use of the Avantidrome as the biggest take-out from the past five years. The multimillion-dollar Avantidrome was completed in February 2014, just 21 months after building started. Scott, who became HOC general manager eight months ago and has a background in management and customer strategies, was already involved well before its completion, both as a long-time cycling enthusiast and as part of the initial Programs and Competition Working Group. He puts the Avantidrome’s success down to exemplary teamwork and a rare sense of collegiality that makes everyone feel like they are part of a family. The rapid growth in numbers using the facility brings additional challenges for the future, he said, and there is a constant focus on trying to fit ever-increasing demand into finite resources. Home of Cycling general manager Scott Gemmill (right) with ‘Mr Trikes’, Aaron Ure. One of the Home of Cycling’s biggest growth areas has been in the Avantidrome Community Trikes Programme, overseen by ‘Mr Trikes’ himself, Aaron Ure. There were 40 riders when it started just months after the facility opened. Last year, 5700 trike riders aged from 12 to 94 signed into the programme, many of them coming from outside Waipa. Some prefer a safer riding environment, others are recovering from illness or live with a disability; they are all regulars who enjoy social contact while riding the infield. An increasing number join the programme via referrals from various specialist services, he said, and many riders go on to enjoy success at regional and national events.